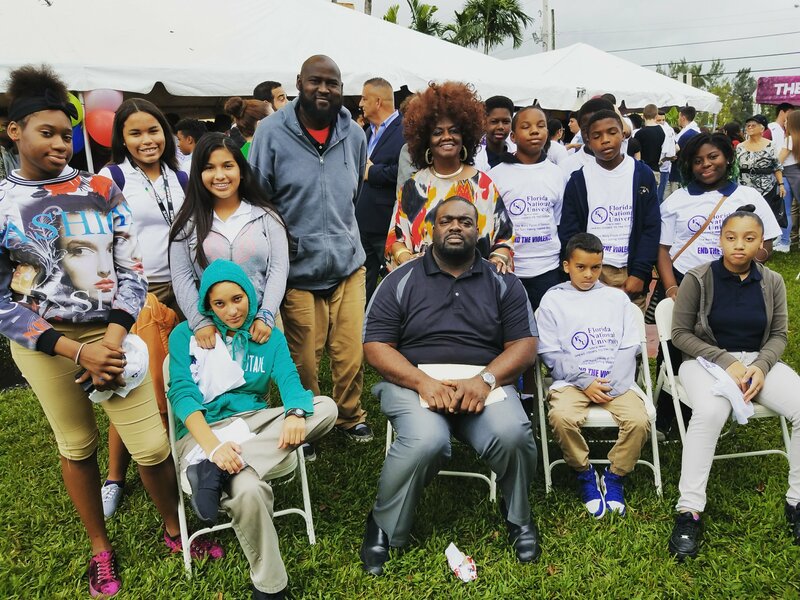 School Board Member Dr. Dorothy Bendross-Mindingall (D-2) attended the Many Faces of Domestic and Teen Dating Violence Rally held at Florida National University in Hialeah. Thanks to FNU and the Dr. Jose Reguerio Foundation for inviting our students to learn how to recognize the signs and get help as it relates to teen dating and domestic violence. Posted on October 12, 2017 by District 2 MDCPSPosted in Community EventsTagged #EndDomesticViolence #FNU #NoMoreBrokenHearts #District2WorkingForYou #EducationIsTheKey.